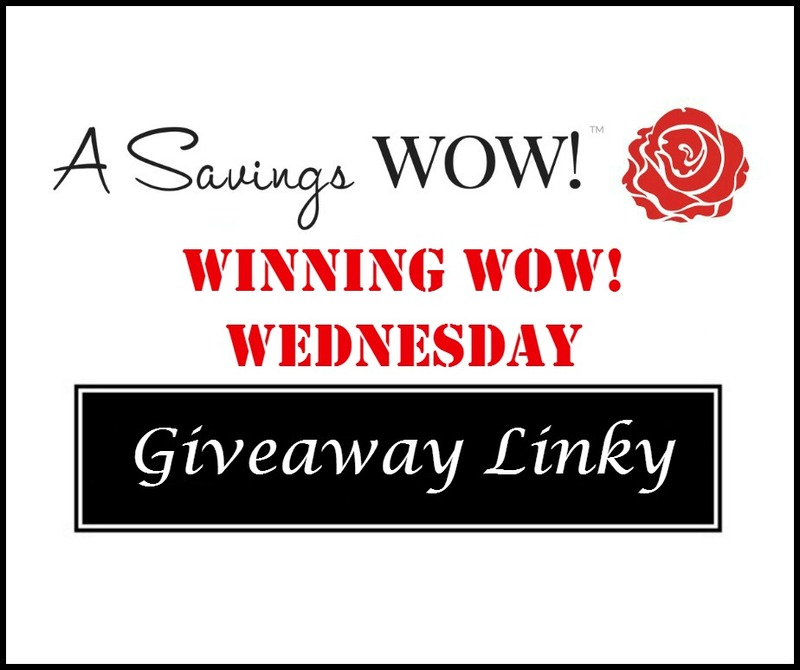 Giveaway Linky 3/15/17 | A Savings WOW! Wow! Thanks for the post of this awesome giveaway linky.I will be entering some of these and also enjoy your blog very much.